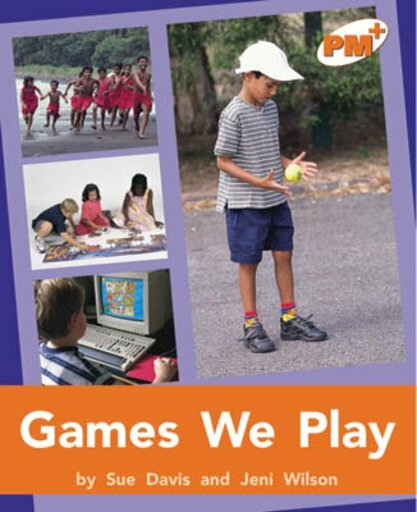 This book will help children to understand that games are usually fun and can make you feel good about yourself. These games might be played with others or they might be played alone. Other text forms include a procedural text.